There are 7950 listings today! Hello, My name is Debbie Holmes, and I want to help you with all your real estate needs. 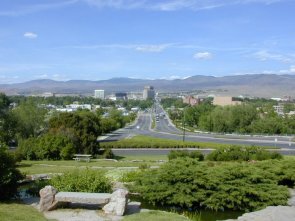 My family has enjoyed living in Boise since 1991, and I know the community and neighborhoods. I will make the process of selling and/or buying real estate as simple as possible. I can handle all types of sales... from the ordinary to the difficult. I take pride in the fact that none of my buyers have had their homes foreclosed on. You can visit my blog at http://activerain.com/blogs/d5holmes. Welcome to my website. 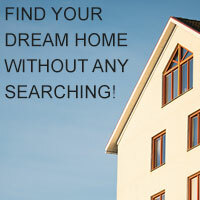 Please explore our community and browse through the various real estate listings. You may contact me by telephone 208-761-2551 or you contact me via Email at d5holmes@msn.com. Boise is an exciting place to live and I can help find you find or sell your house. When I list a house I will have an open house, as appropriate, with advertisement in the Idaho Statesman and internet. I rely heavily on internet advertising. I will work very hard to price your house correctly so that it can sell in today's market. If you are a buyer I will find a house in which you will soon call home. I will do my best to make the real estate process as fun and easy as possible. I will take you from the start through closing. Visit my Blog at http://activerain.com/blogs/d5holmes. I have experience in bank negotiations and short sales. Please let me help you. Take a tour of all of the communities in your area and sort by city. View that communitys featured property and more.